We had mentioned that some relatively cheap fixes for the problem, but we suggested checking the OBDII fault code that caused your check engine light to come on. If it was the same code, it might be worth it to try and fix it on your own. Let's first know what is OBD ? OBD means On-Board Diagnostics that is an automotive term referring to a vehicle's self-diagnostic and reporting capability. OBD systems give the vehicle owner or repair technician access to the status of the various vehicle subsystems. This first-generation of these on-board diagnostic (OBD) systems has become increasing sophisticated since the first systems appeared by the 1970s. Most 1996 and newer vehicles have standardized computer systems (also known as OBD2) that continually monitor the electronic sensors of engines and emission control systems, including the catalytic converter, while the vehicle is being driven to ensure they are working as designed. Before OBD-I, each manufacturer had their own set of standards for OBD, meaning that mechanics had to buy expensive scan tools for each manufacturer. OBD-I was first introduced in 1987, and standardized onboard diagnostics. As a result, it was mandated in 1996 that car manufacturers equip cars and trucks with OBD-II ports. To get started, plug the scan tool into the OBD II connector under the dash. Turn the key on, but don't start the engine. The tool will ask for a number of things such as the VIN, the make and model of the vehicle and the engine type. If your car engine control system detects a problem, the computer stores the diagnostic trouble code in its memory. This is the time that the "check engine" sign lights up. 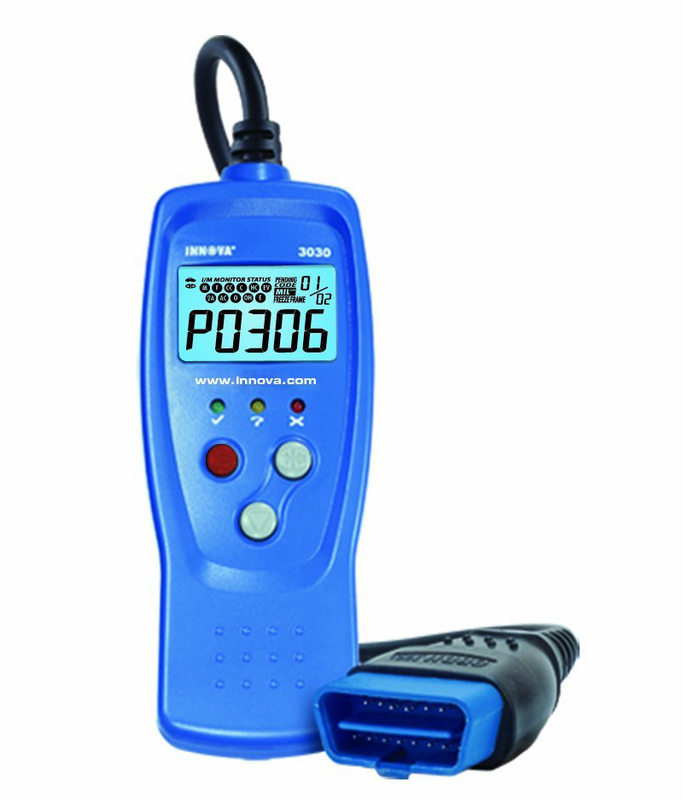 There are some automobiles today that can activate its special diagnostic mode by grounding some terminals found on the diagnostic connector.